I wrote last week about how I was surprised to discover that despite my normally iffy feelings about fashion dolls in general, I find myself quite liking Ever After High. And how fitting that I should give these cute characters another chance to impress me, when one of the main themes found throughout the storyline that accompanies the dolls is second chances. Raven Queen is destined to follow in her mother’s footsteps and become the next dark magic wielding evil queen, a fact she refuses to accept. 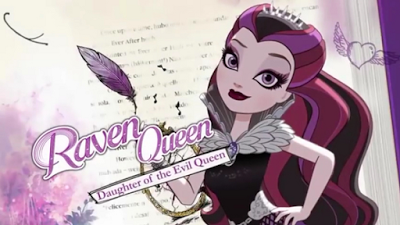 One of the main plot points for Ever After High is Raven’s refusing the sign the story book of legends and pledge to follow her destiny. 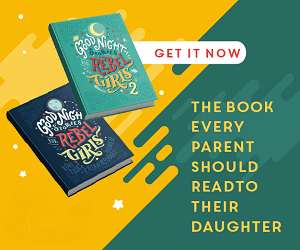 This Rebel wants to write her own story, and good for her! But what about the other students at Ever After High? How do they feel about Raven? Are they willing to give her a second chance? Among other positive messages, I love that Ever After High explores the concepts of forgiveness and second chances. The awareness that people aren’t always as they appear on the surface, the idea of being willing to give someone a second chance, and also knowing when to cut your losses and walk away, these are such important lessons for our kids to learn. As for myself, I’m glad I gave Ever After High a second chance. In the end it was a book which lured me in, and I was shocked to discover there is some depth to these characters, something positive going on here, something beyond long limbs and cute dresses. If like me you’ve been overlooking Ever After High and assuming the worst, maybe now is the time to give it a second chance.